41th ANNUAL NORTH LINCOLN ALL-STAR TOURNAMENT AT EATON PARK!!! "Best Team" in Southwestern Michigan-Northern Indiana!! 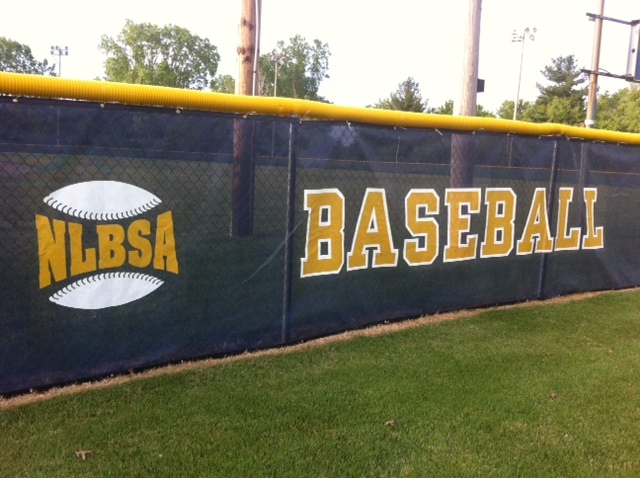 The NLBSA/Eaton Park tournament will take place the second week of July-- We will do our best to accommodate teams in the championship games at the other tournament and the BBA state championship during our round robin rounds. We hope you decide to continue the Eaton Park tradition of 9 fun-filled days of baseball. Help your kids have the same fun experiences that you did at Eaton Park when YOU played at Eaton Park... Keep the tradition alive!! Come here your son's name announced like the pro's! New concession stand menu such as the walking taco, BBQ sandwiches, hamburgers, brats!!! 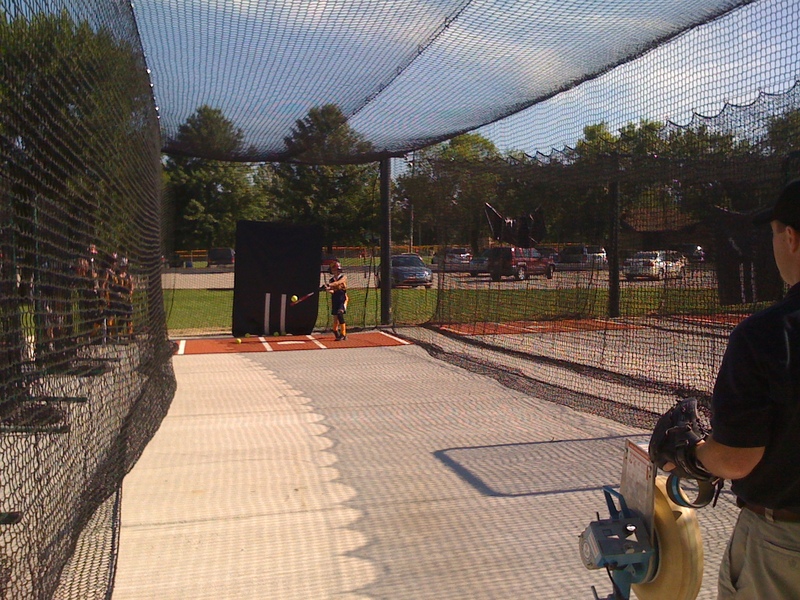 Come warm up before your game on our 4 station batting cages/ 5 station soft-toss area !! The TOURNAMENT DRAW will be blind draw for placement in your pool. 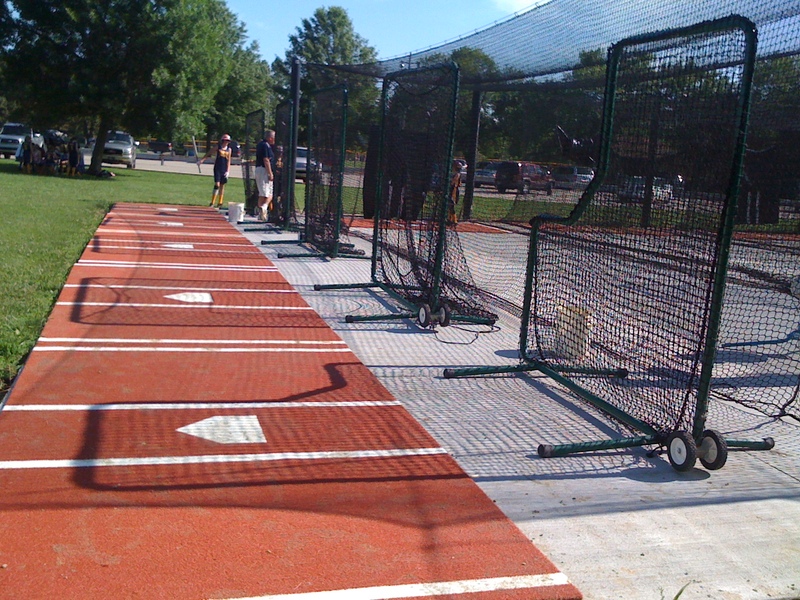 NO travel teams are accepted, Teams and players must have played games within their recreation program.